Home » Posts Tagged "no owner"
Can a person who has no vehicle have SR-22 ? 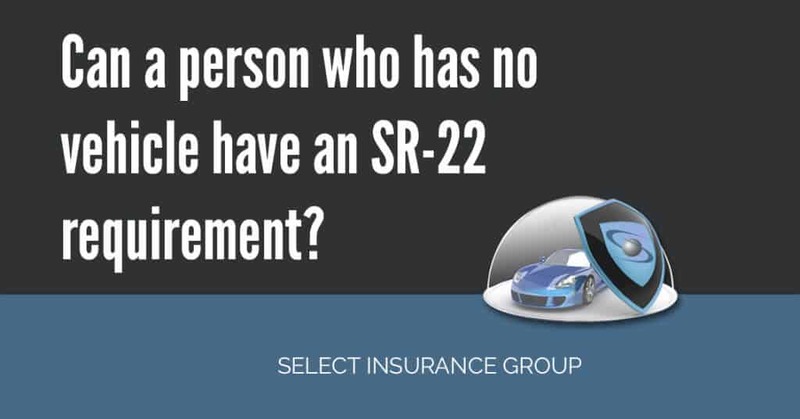 Can a person who has no vehicle have SR-22 ? SR-22 requirement can be a very complicated and confusing issue. And for people who have had one in the past and suddenly find that they do not have a car it can be even more confusing. The obvious question would be why would someone who does not have a motor vehicle need proof that they can meet financial obligations for a car accident they may never cause since they do not have a car? Let us try and untangle this mess and try to understand if one would need a SR-22 if they do not have a car.